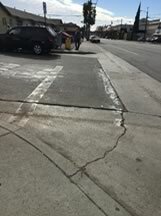 Step by Step Los Angeles County: Pedestrian Plans for Unincorporated Communities is a master plan for pedestrian safety in Los Angeles County and includes a Community Pedestrian Plan for Walnut Park. View and download the Walnut Park Community Pedestrian Plan here. 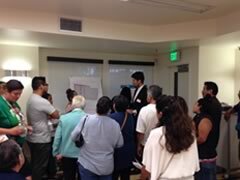 In collaboration with the Department of Public Health (DPH), YWCA Greater Los Angeles (YWCA GLA) led outreach efforts to gather community input in the development of the Walnut Park Pedestrian Plan. The community outreach strategy was developed based on the Plan's goals, as well as an understanding of community-identified issues. Outreach was conducted in two phases. 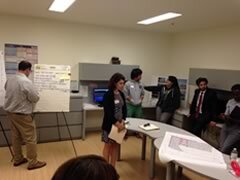 The first phase helped the project team understand barriers and opportunities for walking in Walnut Park. 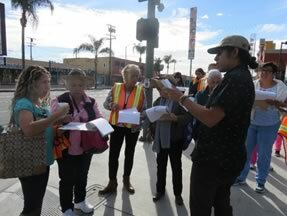 The second phase of outreach gave community stakeholders a chance to respond to the draft Plan and provide additional input on needed pedestrian infrastructure projects. 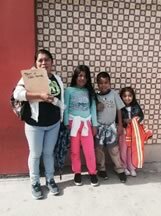 These efforts took place from August 2016 through September 2018, and included the project team attending existing meetings held by community organizations, schools, and neighborhood groups; tabling at community events; focus groups; conducting stakeholder interviews, surveys, and two community workshops; and community data collection activities and community walk audits. 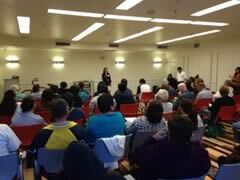 On June 16, 2018, the Southern California Association of Governments, Supervisor Hilda L. Solis, the Los Angeles County Departments of Public Works and Public Health, and a Project Advisory Committee implemented “Camina en Walnut Park” to promote active and safe transportation options and gather community feedback on projects identified in Community Pedestrian Plan for Walnut Park and the Walnut Park Community Parks and Recreation Plan. This four-hour demonstration event brought together 800 community members to experience a temporarily reimagined Pacific Boulevard by foot and on wheels. The event featured entertainment and feedback stations at Walnut Nature Park and the Gloria Molina Community Empowerment Center. 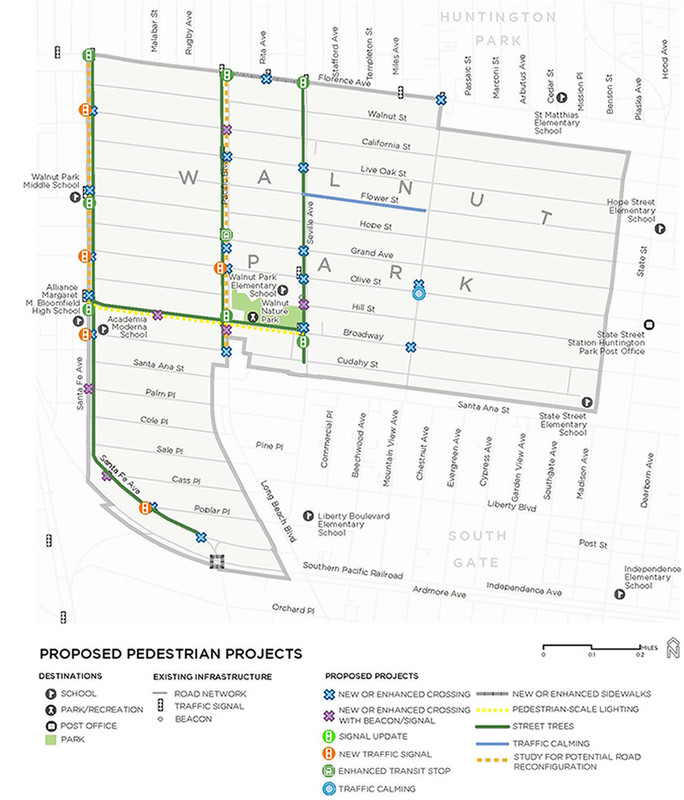 For the complete list of proposed pedestrian projects, see the Walnut Park Community Pedestrian Plan. Walking just 30 minutes a day may the reduce risk of heart disease, diabetes, obesity, osteoporosis, and cancer. While youth in Walnut Park get more physical activity than the County average, children and adults in Walnut Park need more opportunities for physical activity. County streets are a public resource that can be designed to enable more people to walk for transportation and recreation. A goal of the pedestrian plan is to support healthy lifestyles by making it safer for people to walk. Currently 15.4% of collisions in Walnut Park involve people walking. With your input this plan will identify improvements that can reduce collisions involving people walking so more residents are able to get out and enjoy walking in Walnut Park.